Revlon Photoready Airbrush Effect Foundation Giveaway! Who says Thursdays should feel as mundane as Wednesdays? Here’s something to perk up your “Little Friday” – a new giveaway! 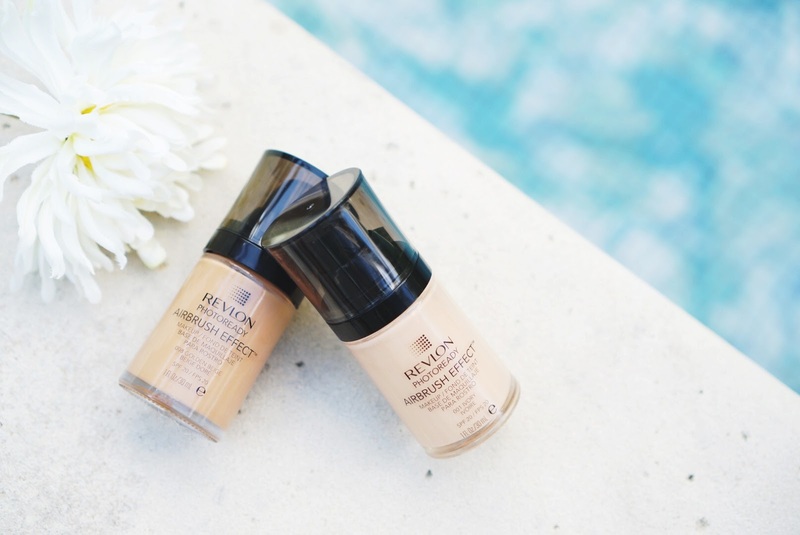 This time, I’m giving away these Revlon Photoready Foundations to help you airbrush your skin to perfection! One lucky follower will get both of these in 008 Golden Beige and 001 Ivory to help you contour, highlight and create the ultimate 3D effect! Contest is open to residents of Singapore only and it ends Monday, 22 June 2015 at 10pm. Don’t wait! Beautiful-looking skin begins here. Hi, we came across your post and it was an interesting read… we are also researching for a place for our Solemnization and Lunch/Dinner banquet. Still have not decide if it will be a lunch or dinner… Do you mind emailing me your package for some price reference? Hi, may I know where are the physical stores to get Rachel K cc mineral powder? Any specific BHG outlets? Couldn't find it in the bugis outlet..